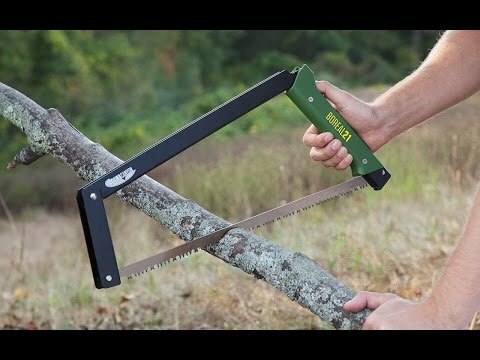 This folding saw is safer to store and transport because the blade is completely protected when it’s not in use. That makes it less likely to rust, too. 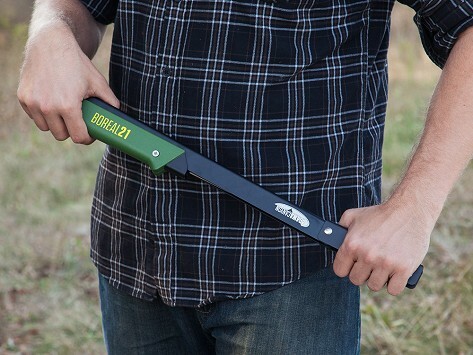 Even though it’s collapsible, the Boreal21 is capable enough to handle tasks big and small. Dimensions: 21.63" x 2.13" x 1.13"
Neat gadget. No sharp edges when folded...easy to carry. Son-in-law was pleased with it. Will be useful to clear when he prepares to hunt. Hopefully it will be as good s it looks.